Remax Full Spectrum, your #1 resource for buying and selling homes in this beautiful area in popular Northern California. We have one of our three offices conveniently located in Santa Rosa with dozens of expert agents ready to assist you. 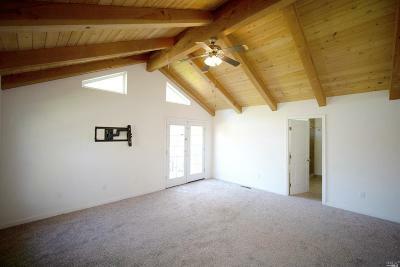 Contact us and we will immediately assist you in finding the Santa Rosa Home of your Dreams! Register on our web site to have newly listed homes that meet your requirements emailed to you as soon as they come on the Santa Rosa real estate market. Find retirement homes for sale in Sonoma. 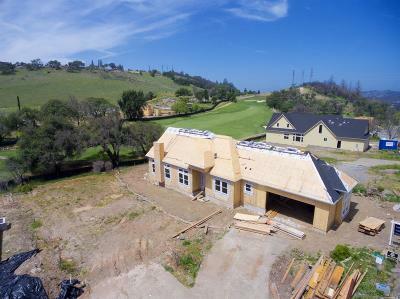 Go to Team Oakmont for homes for sale in Oakmont Village, Santa Rosa, California. Santa Rosa can be found in Sonoma County, just 55 miles north of San Francisco. With an estimated 174,170 residents, it is the largest city in California’s North Coast, Wine Country, and the North Bay. Santa Rosa has it all with its abundance of restaurants, historical monuments, and local boutiques. The four recreational parks - Spring Lake, Annadel State Park, Howarth Park, and Hood Mountain Regional Park, offer an abundance of hiking trails and beautiful scenery. The summers are warm and dry averaging an annual high of 71.3°F. The winters are wet and cool averaging an annual low of 46.9°F. The average annual rain fall is 30.13 inches. Please contact us for more information and to help you find real estate in Santa Rosa in Sonoma County - Northern California. 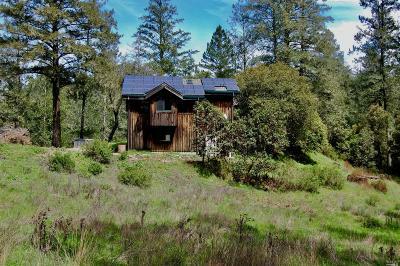 Find Real Estate and Homes for Sale in Santa Rosa, California! Contact us to find a Santa Rosa Agent or Broker to help you find the home of your dreams!